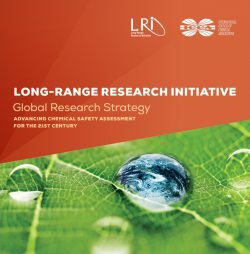 Since 1999, the International Council of Chemical Associations’ (ICCA) Long-Range Research Initiative (LRI) has supported high quality scientific research to address the demands of decision makers and the public, to better understand the potential impacts of chemicals on human health and the environment. The LRI is a global programme implemented through three ICCA member organisations – the European Chemical Industry Council (Cefic), the American Chemistry Council (ACC), and the Japan Chemical Industry Association (JCIA). Through the ICCA, these three regional LRI research programmes support complementary areas of research within the priority research areas that target the science-policy interface to improve chemical safety and reduce uncertainty. 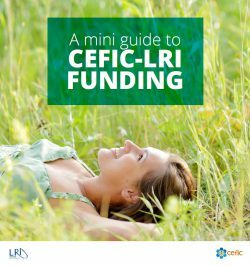 A clear advantage of this research diversity among the LRI regions is that it adds both depth and texture to the overall LRI research programme. A detailed matrix table that describes specific research topic areas within each of the regional programmes can be found in the LRI Global Research Strategy: Advancing Chemical Safety Assessment for the 21st Century.